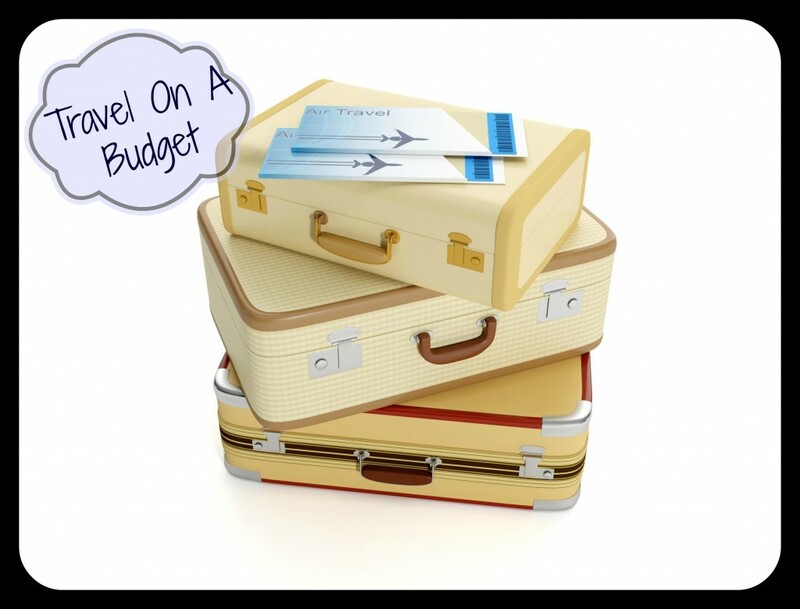 Airline tickets – Plan your journey in advance and avail the discounts that you may find on different websites. Though these sites charge you $5 service fee but it is worth it as these websites combine different flight segments from different airlines to give you a great deal. Round trip tickets – try looking for return tickets as usually one-way tickets are more expensive. Its kind a weird but if you don’t feel like don’t use the return ticket. Plan your meal – Eat before you go out as one never knows where he or she will be. This is beneficial for two reasons, one for your wallet second for your stomach as u might not find economical restaurants which tastes great. Cook for yourself – many people think that cooking for oneself is a hectic job, but in my opinion in the process of travel one should at least try to cook for themselves as this is economical, hygienic and quite a experience to judge what kind of cook you can do. Eat more in lunch then in dinner – fancy lunches are inexpensive then fancy dinners. If you take big breakfast and lunch followed by light dinner, it’s okay, this is also healthier. Car rental coverage – Some insurance companies and credit card merchants have rental coverage deals in order to take advantage of those who rent a car. One has to just for a rental car via credit card that might cover you. You can also check RideShareApps for Lyft driver promotions for September 2015 – Get your bonus now. Size matters – try to get smallest car as possible as, in a case where bigger car is not required, as the little car rent is cheap but also you save on paying for extra on gas that a bigger car needs. Driving is not bad – Want to take a 1 hour flight? I think driving would be preferable and convenient as, one can save his energy, which is drained when travelling via flight due to the luggage boarding then walking towards the terminals and then those congested seats to be shared with a fellow passenger. You can even take you bag where ever you want with easily while you drive. 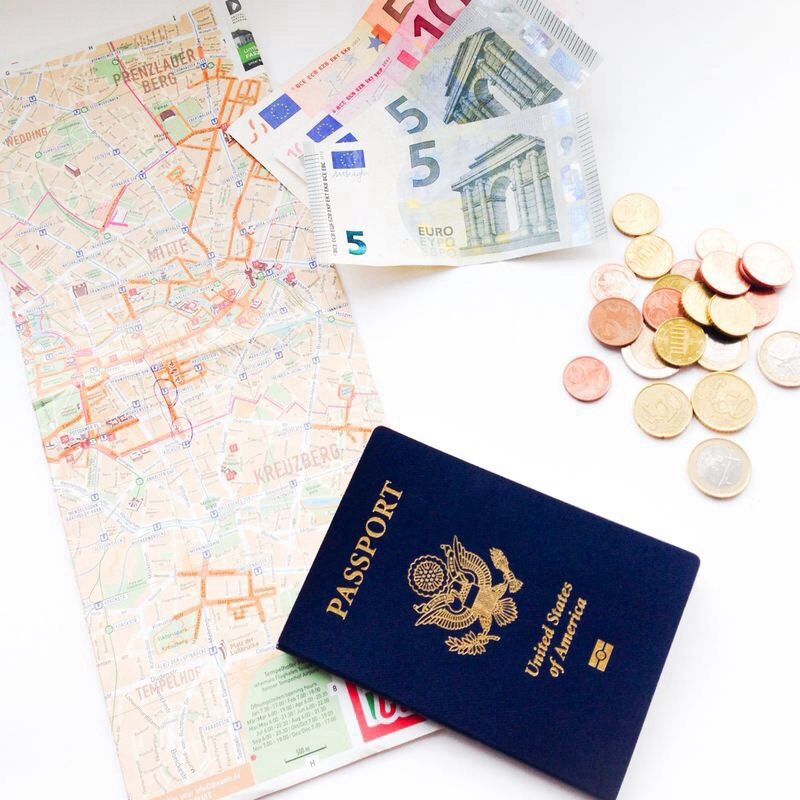 Watch that currency – If one does not consider of where he wants to go then just consider the exchange rate when you travel. This sometimes makes the biggest difference. Currency local websites – As the currency rates change rapidly, try using the local website to book your currency, this will be cheaper. Duty free shops – Duty free shops are the best, many airports have these shops. One might not get a good deal from these shops but saving tax is itself an achievement and buying becomes a little less expensive. Tax refunds – Tax refunds are basically, money which you could claim back from the airport. As one make purchases during his stay in the country he pays the local taxes which could be claimed back at the airport by filling some forms and showing proofs. Little taxes might not bring you much but bigger taxes for huge purchases could save you some extra before leaving the country. Few countries provide these facilities for example U.K.
How one could claim tax before leaving the country.